First of all, we would like to thank you all for the tremendous support and patience, even though we’ve been mostly silent for the last few years, we’ve always felt your love! From Stockholm, Sweden: Gabriel Keyes! 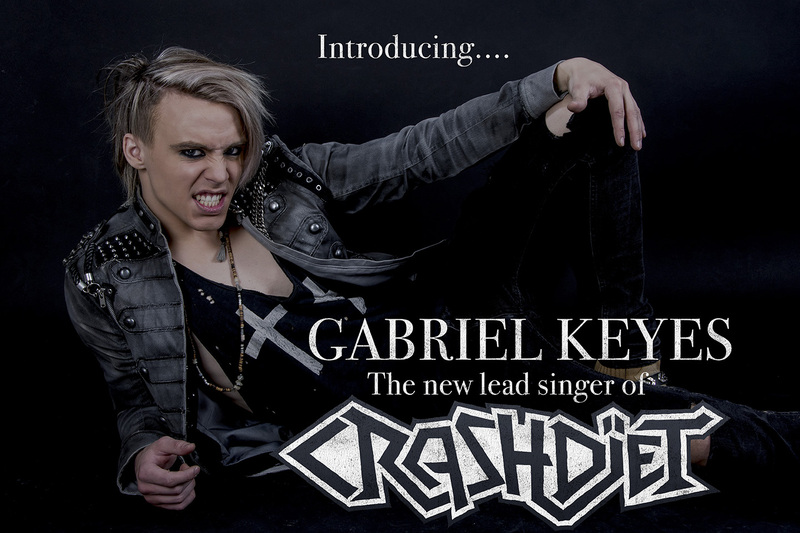 He is the new lead singer of CRASHDÏET and he is the guy that blew our minds a while back when we first heard his voice. Then we started hanging out, writing music and the chemistry was a fact. We can’t wait to let you hear him! A brand new single called ”We are the legion” will be released on New Year's Eve! Our first show with Gabriel will take place on March 30, 2018, at Kägelbanan in Stockholm, Sweden. Tickets will be available before you know it! 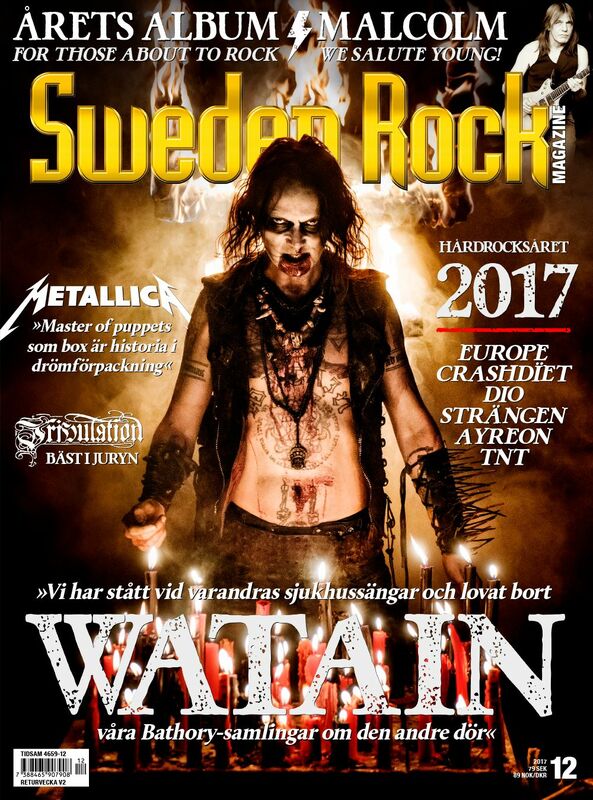 For full coverage of the new line-up, please get a copy of the December issue of Sweden Rock Magazine! 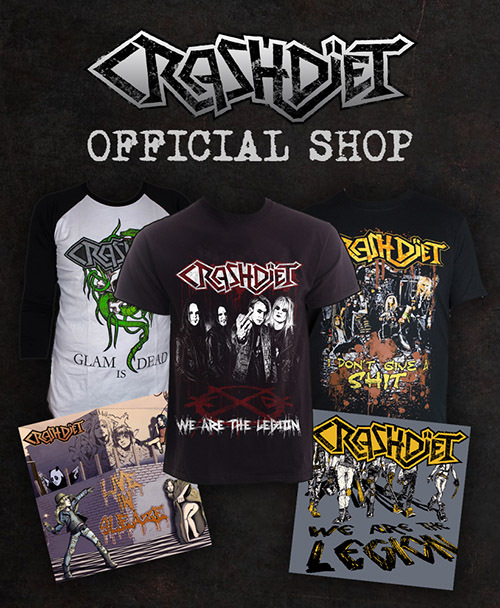 Massive CRASHDÏET feature in December issue of Sweden Rock magazine! Backstage jam in 2005, rare!